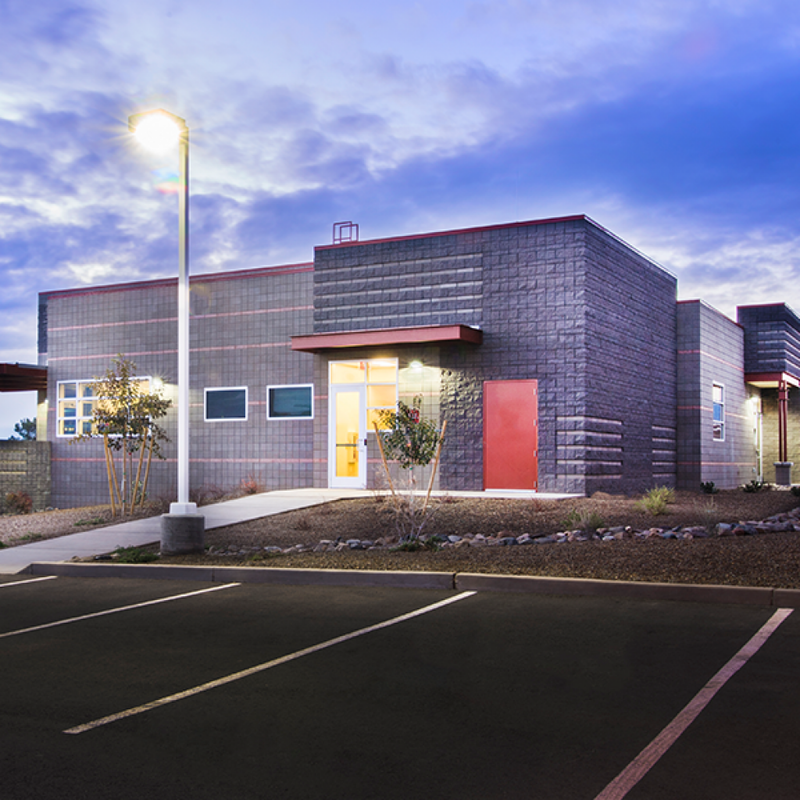 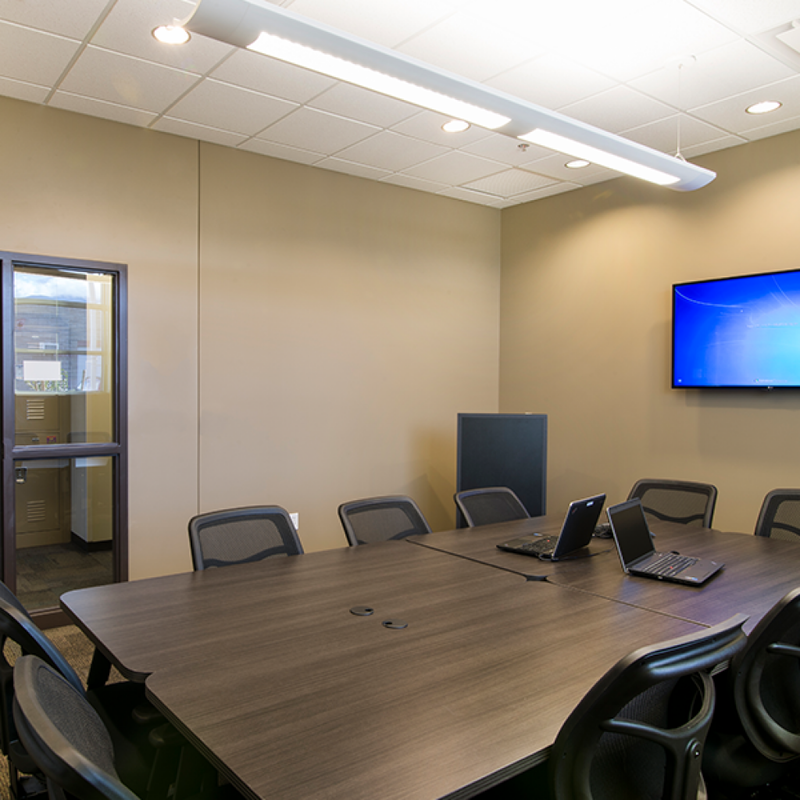 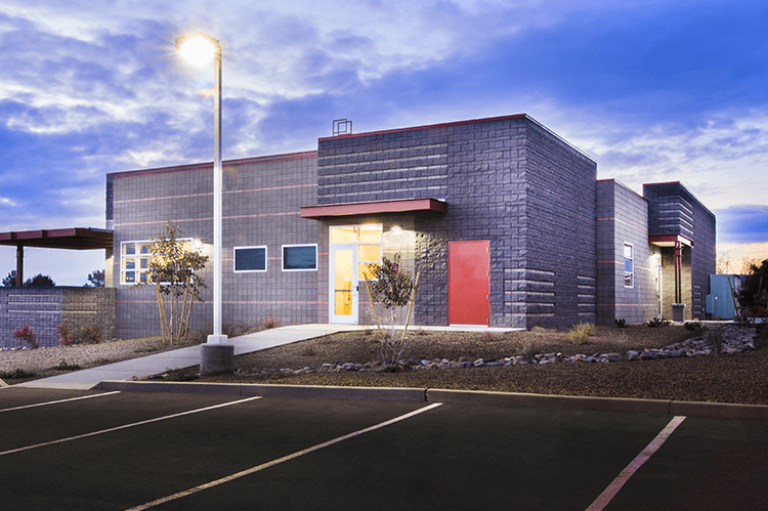 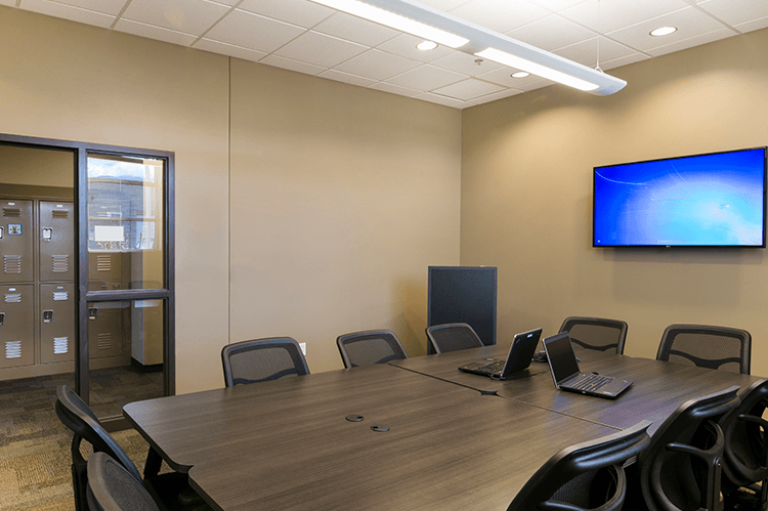 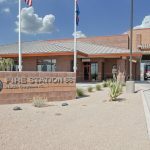 The City of Cottonwood selected Arrington Watkins to design their emergency communications center to support police, fire, and Emergency Medical Services (EMS) services. 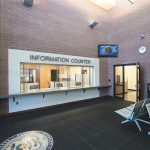 The new facility handles dispatching for approximately 20,000 police incidents and 3,200 fire and EMS runs annually. 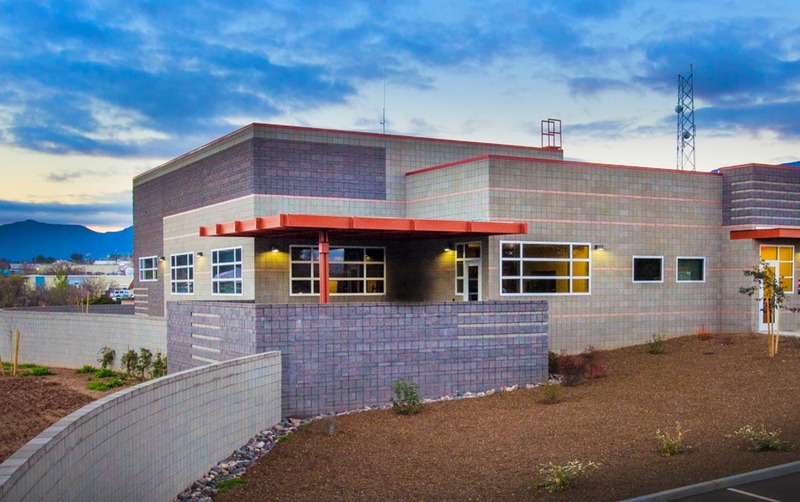 The City selected a city-owned 2.7-acre parcel of land adjacent to the Cottonwood Public Safety Building for the location of the Emergency Communications Center, which was designed to add subscribing agencies in the future.